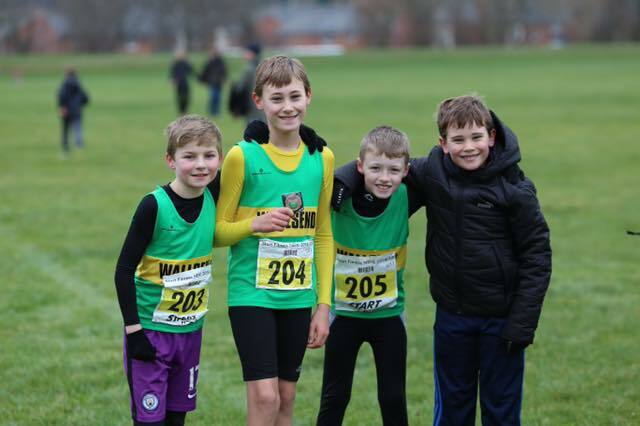 Held at Temple Park in South Shields, it is probably the tamest of the North East xc courses, but as the first one after a very indulgent Christmas break, it is a challenge just the same! Jess put her Sheffield hill training over xmas to good use, storming in as our first lady in 27.10. Our senior team was ninth overall, so a cracking result there. They were Jess, Nina and Sarah Lynch. Our first vets team was Emily, Jeanette and Christine. Kerri Turner made a very welcome return and gave a cracking finish and our superwoman Kayleigh made her 2018/19 xc debut! So good to have her back. Our senior men’s team were seventh overall (a fantastic result) with Jordan leading the way in 30.18 (11th overall), followed by Kevin Wilson (getting faster all the time) 32.47 and Andy Graham 33.01. Just a few seconds separated Denver 34.20 and Tim Nicholson 34.26. Then we had Andy Wigmore, John Young, Dave Hall, Michael Lindsay, Mick Costello and Alan Heslington. It was great to see the juniors out flying the green and gold flag. Luke Pichler continues to dominate the top three in the under 11s. He took third position in 4.03. Daniel Scott’s effort and determination continues to pay off with a top 30 position (4.47) and Matthew O’Donnell did us proud in 5.41. Well done to Hugh Fenwick who represented us in the under category. Finishing in 13.56. 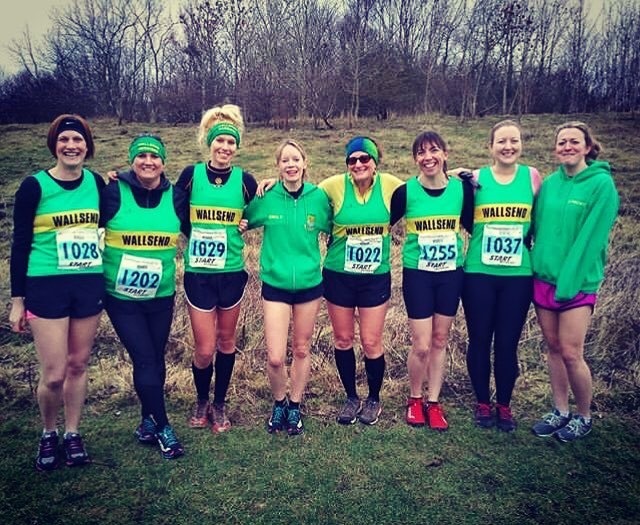 We’re back to Harrier league fixtures next month (Saturday 9th Feb) at Thornley Hall Farm in Peterlee. With only two more left there is all to play for (including promotion for the ladies) so let’s all get out there and run for our club!